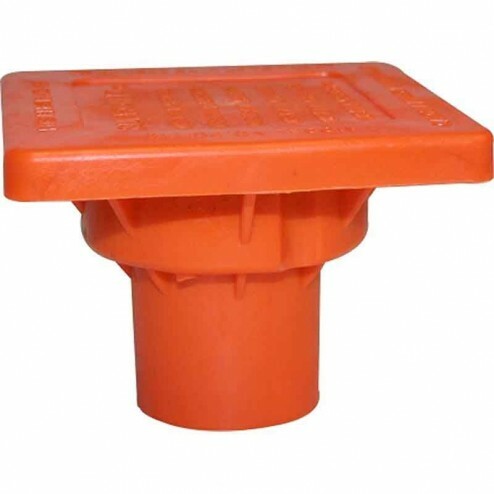 These are steel-reinforced OSHA-approved rebar safety caps. Designed for anyone who works with rebar and wishes to comply with federal safety regulations. Work on rebar between 1" and 1-1/2". 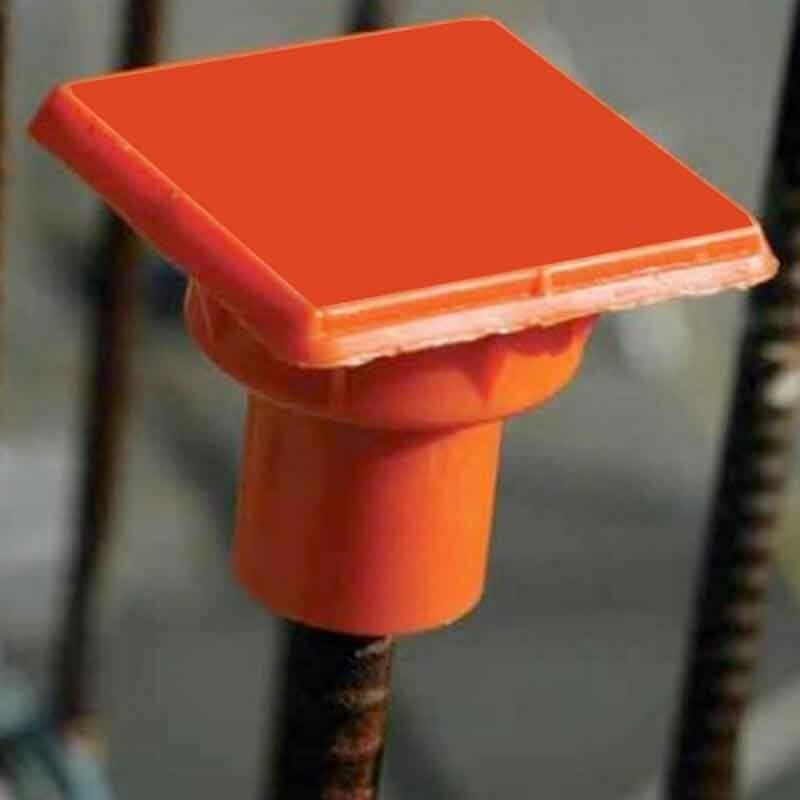 Reduce job site injuries by marking protruding rebar ends with Paragon Products #8 to #11 OSHA Steel Rebar Safety Caps. 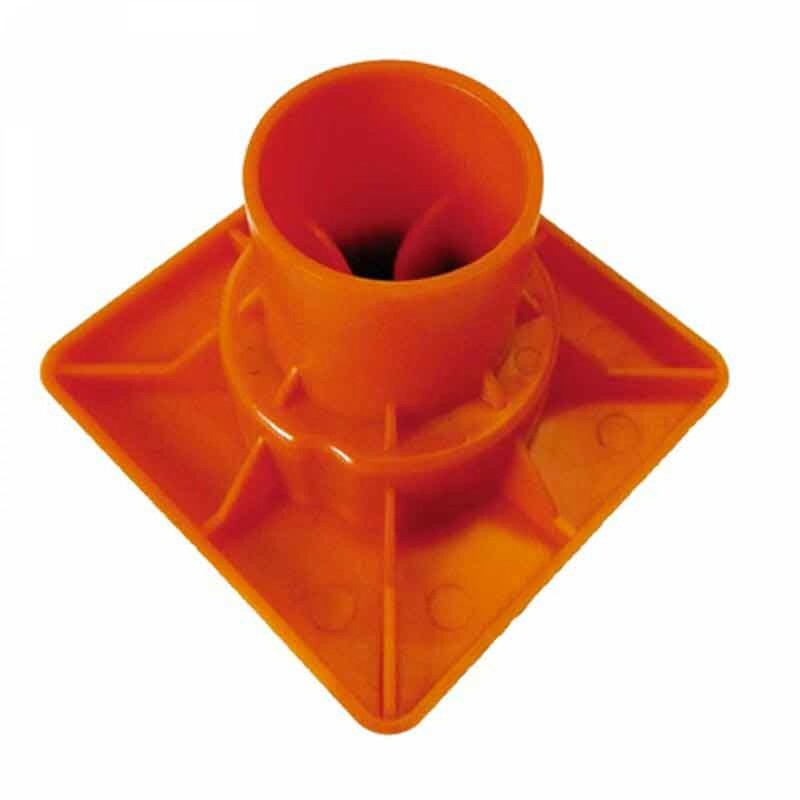 Designed for anyone who works with rebar and wishes to comply with federal safety regulations. Work on rebar between 1" (#8) and 1-1/2" (#11).